Feeling down? Got a case of the Mondays? 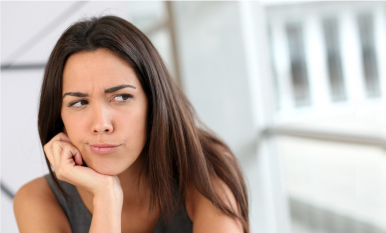 Try some of our bad mood busters and see if you can turn your frown upside down! How much do you really love your YL products? You may claim that you can’t live without your YL faves, but do you mean it? Prove your love with this “Would You Rather” quiz! Choose your favorite behind door number 1, 2, or 3! 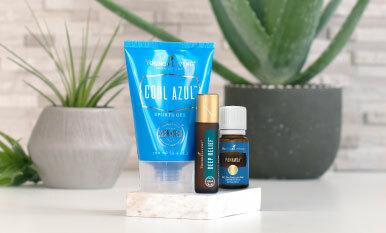 They may all smell minty and provide relief, but do you know when it’s best to use Cool Azul, PanAway, or Deep Relief Roll-On? 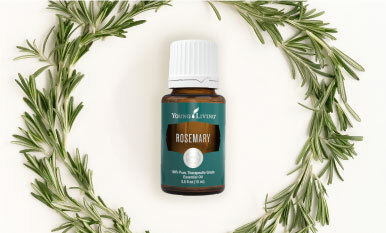 Find out when, where, and how to use these Young Living proprietary favorites! 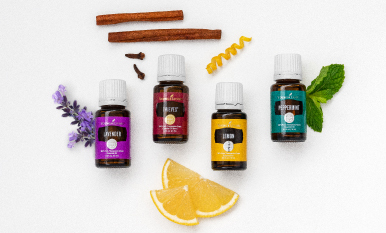 Love our single oils? 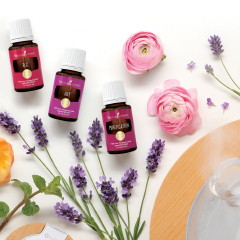 Then you’ll adore our blends, created with pure essential oils. 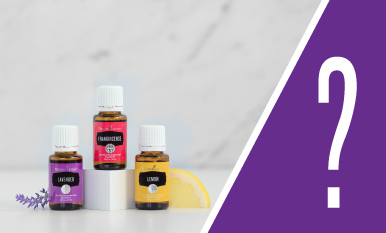 Learn about our most popular essential oil blends—and how to use them! 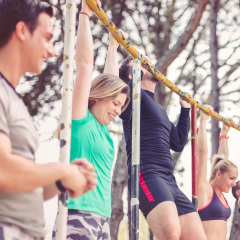 Reaching your athletic goals takes more than spending time in the gym! Learn how to support your body before, during, and after your workout to make the most of your hard work. Last month I had the privilege of introducing Young Living Essential Oils to thousands of people in Southern California at both the Women’s Conference and the TEDMED Conference. The central theme was “Empowering women to be architects for change,” and the energy of inspiration and possibility was truly palpable.